Family tree jewelry is extremely popular and now moms everywhere can show off their amazing family with the beautiful and stylish Heart Family Tree Bracelet. 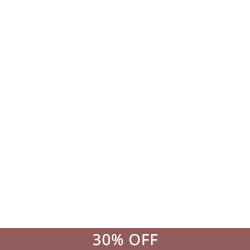 For this mom jewelry, you can engrave up numerous names on the family tree pendant. 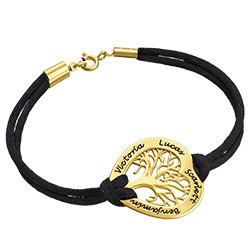 If you want to show off your family, this family tree bracelet is the way to do it. And to add a bit of color, you can select the color cord you would like for this mothers bracelet. If you need a gift for mom, this is the perfect mothers jewelry to get her! This Heart Family Tree Bracelet is made out of 0.925 Sterling Silver and hangs on a Satin Cord.